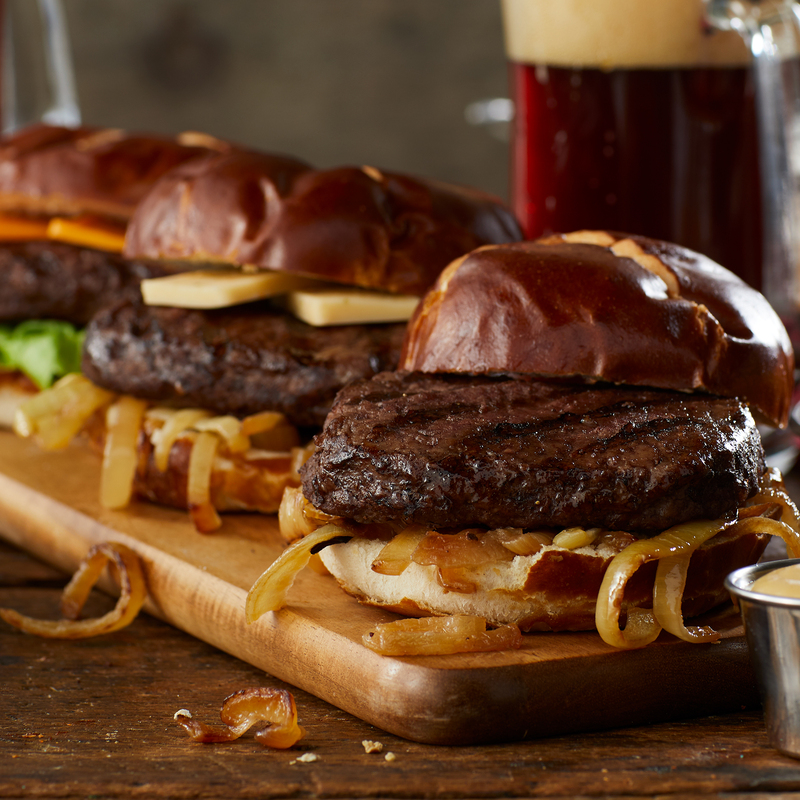 These are no ordinary burgers. 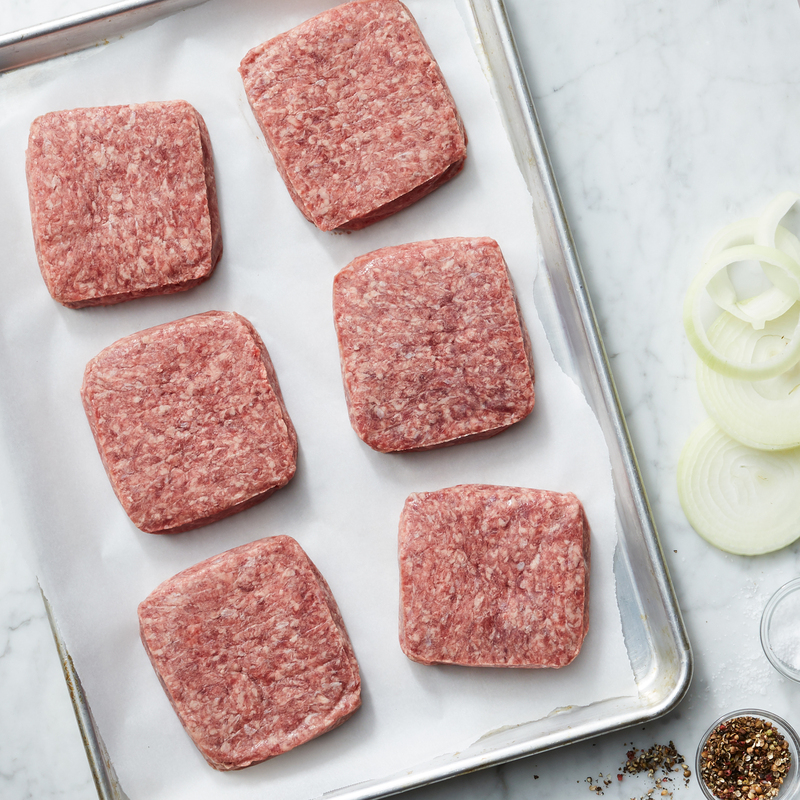 They're woven instead of compressed like normal patties to create a juicy, flavorful burger. 100% USDA Prime Chuck, product of the USA. Ships frozen raw.